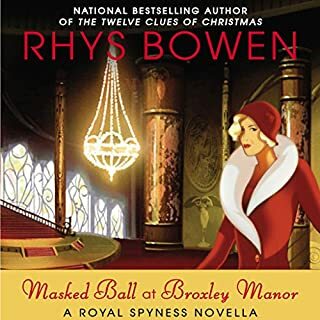 Don't expect any suspense and even less any thrill. 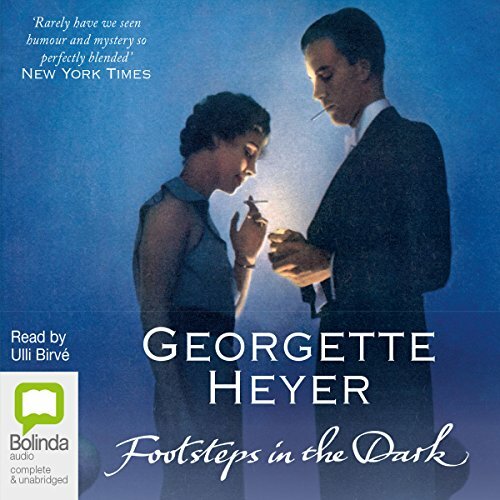 While the Audible summary promises a haunted house and a whodunit, what you get is a repetitive, in parts plainly boring, entirely predictable story that drags on and on. 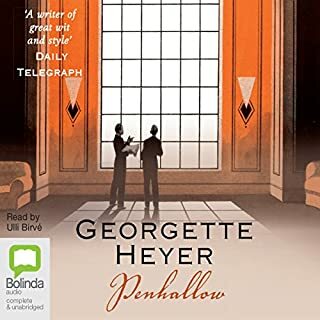 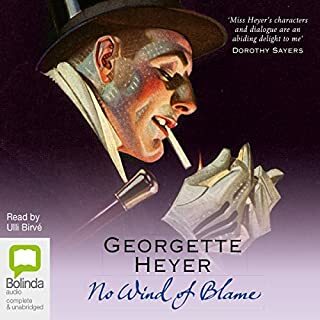 On top of that the events are utterly implausible even for Georgette Heyer's standards, a flaw that we gladly overlook as a rule because her books are so entertaining and funny. 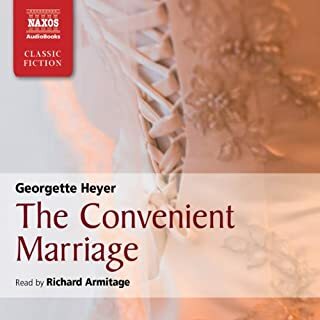 What disappointed me most were the dialogues. 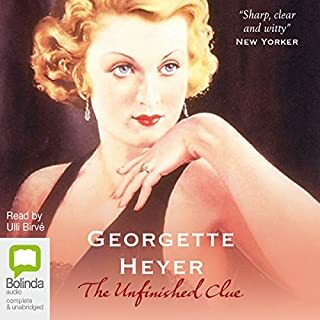 Where is the wit, the humor and the spirit of her usual characters? 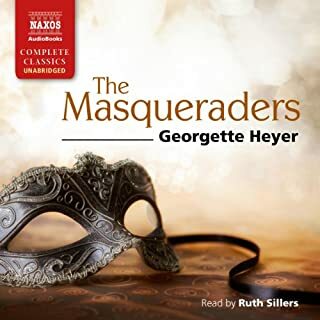 Strangely enough, but then again perhaps not, I could not remember the story only days after I had listened to it, just the flaws and my deception. 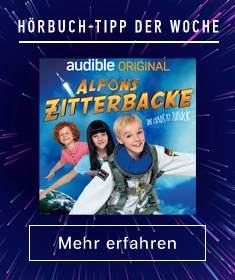 It simply left no footprints in my memory. 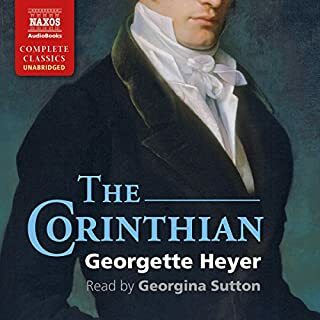 I can't even say if the speaker contributed to my disenchantment or was simply unable to safe a lame story. 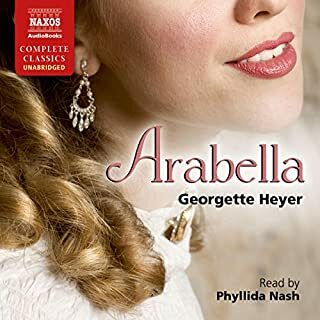 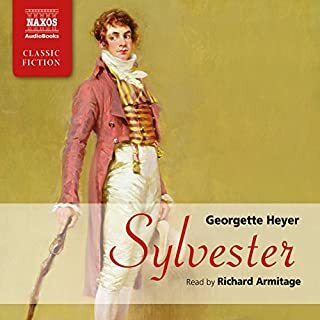 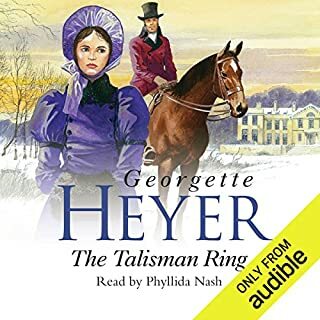 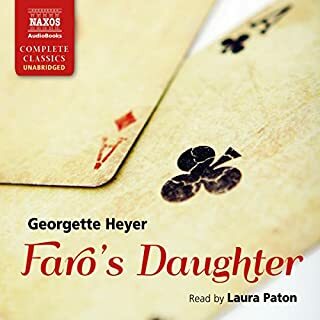 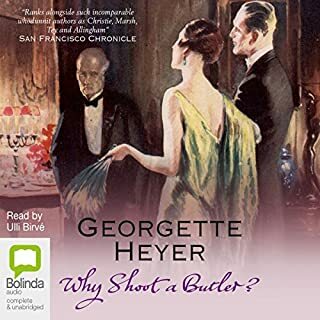 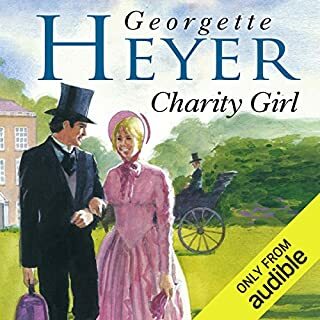 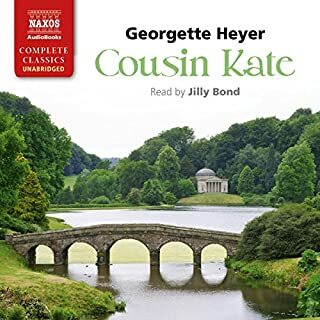 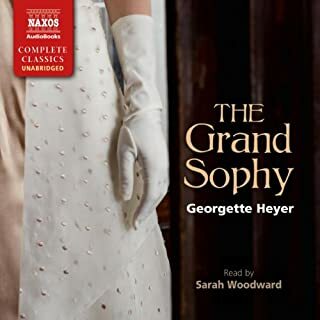 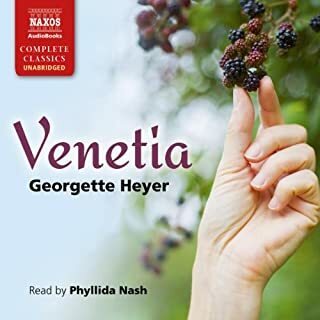 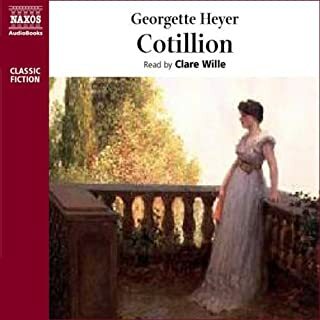 Of the dozen or so Georgette Heyer books that I have listened to so far, this is the only one I do not like. 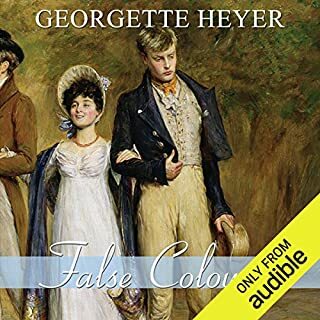 I wish she had used her precious time to write another hilarious, romantic Regency book instead of that sleeping pill.